Community Plan Update - Have Your Say! Earlier this year we promised to distribute the 2009/2010 Community Plan to everyone again and to seek your thoughts and ideas. We have condensed the original plan down to 20 main themes, and would love you to tell us whether these themes are still important to you now, ten years on. What matters? What's important? What's needed to maintain the beauty of our natural environment and warmhearted village life? Please make sure you take the time to tell us what you like about the existing plan and what you would like to see updated in it. 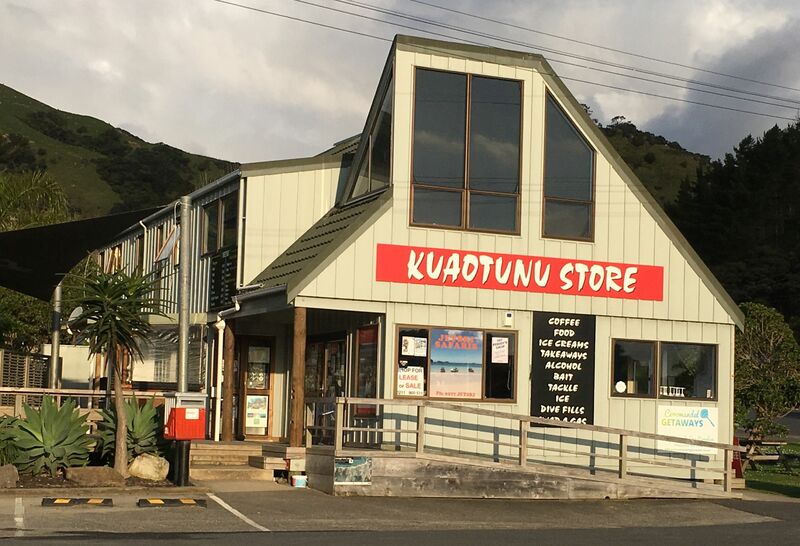 As mentioned in the last newsletter, a proposal to purchase the Kuaotunu store and run it as a community owned and operated business is gathering momentum with a feasibility study underway. A meeting was held at the Kuaotunu Hall on the 14th of September and this was well attended. For more information read the meeting presentation (note this is a large file) and pledge form. TCDC wishes to help the Kuaotunu community facilitate an Emergency Response Plan - because no-one knows a community better than the people that live and work within it. This document would detail our plans for self-activating and responding in the first 72 hours of a large-scale emergency, and include vital information like contact details, resources available, evacuation locations, civil defence centres, notification and activation processes. The ultimate aim is to produce an emergency brochure specifically for the Kuaotunu community. If you are willing to contribute to this effort, please let us know and we will pass your details onto TCDC. 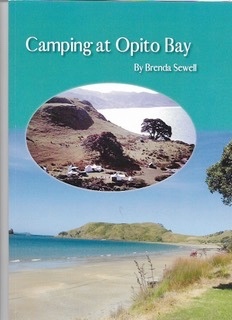 As a book lover it didn't take a second for me to round up a book mate and trip together into the Whitianga Library's launch of Brenda Sewell's latest book Camping at Opito Bay. 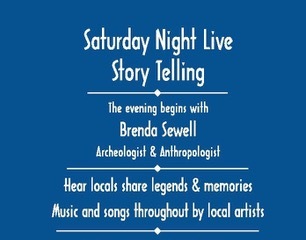 Having sat and listened to Brenda tell stories about her life at Opito, her passion for archaeology and the connection she has with her community and its identities, there was no doubt that her book would be crammed with memories, humour, historical facts and conclusions. Opito is in the title but it’s not exclusively about the bay. There are stories about Kuaotunu and Whitianga and travelling on the Coromandel in the 60’s… almost fifty years ago and the changes that go with that short history to the now are almost unbelievable. Brenda’s bright memories and writing, the talented Boyd family’s hand painted map making and photograph scanning savvy and a local publishing house have brought together a book that should be in every other house or bach around. Camping at Opito Bay can be bought directly from Brenda. The Kuaotunu Domain Board (now officially known as the Kuaotunu Recreation Reserve Board) has been in existence since 1904, yet many people in Kuaotunu know little about this organisation which has played a very important role in securing and developing the land at the domain which is highly valued by our community. At the request of the Residents and Ratepayers Association, Ian Goodall (a Reserve Board member along with Dave Wight, Dugald Hoyland, Alastair Brickell, Fred Bonkovich and Bridget Chilwell) has kindly written a brief history of the Board and its activities over the years. As part of The Local Government Reorganisation Order 1989, Domain Boards in the TCDC area became a ‘former authority’, and as from 9 June 1989 ceased to exist - except for the Kuaotunu Domain Board, which according to TCDC seems to have been overlooked. The third community planting of over 30 fruit trees and the first stage of the Rongoa garden have been completed, and mid July saw a large group of volunteers attend a practical workshop on how to build a culinary herb spiral. It was a productive morning with the spiral morphing into a Koru. Due to generous local support there are now also funds in the kitty for a garden shed and some more gardening tools.A corner of the Food Forest has been chosen to establish ‘Nancy’s Garden’, a children’s garden named in honour of Nancy Bacchus, a well-known resident from ‘back then’ who began the Rudolf Steiner Kindergarten and whose iconic Pink House on the beach along Davis Road is a local landmark.The idea behind Nancy’s Garden is to give local children the opportunity to learn about and experience the process of gardening from the beginning. And of course the eventual realisation that they will only be able to harvest and enjoy what they have sown and taken care of. 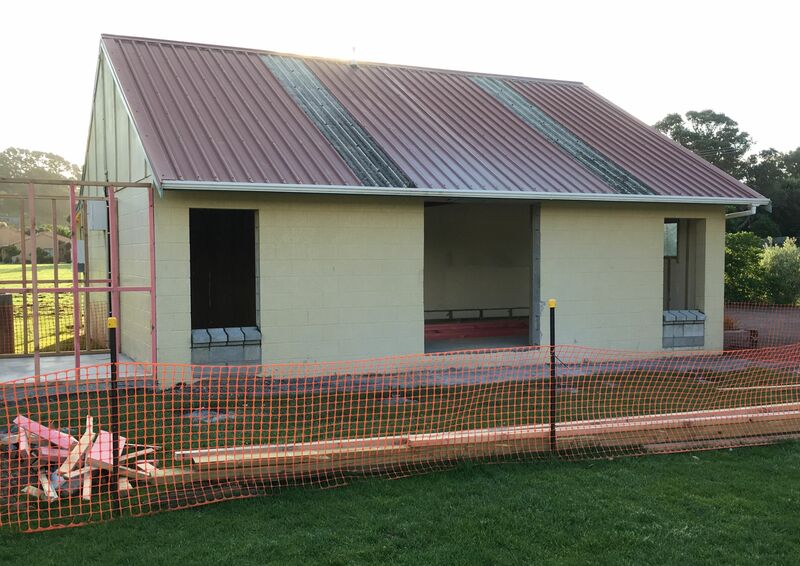 The Library Committee has been notified by the Domain Board that D L Hoyland Contracting Ltd has won the tender for the alteration of the changing room at the Domain Reserve to become Kuaotunu's new library facility. This build is now beginning, and we hopefully will have a new venue up and running by summer. In the Kuaotunu Kindergarten we take recycling very seriously. We believe that by educating the children from an early age about reducing waste and looking after our planet we are raising a conscious future generation and hoping they will educate their parents and whanau in turn. In the Kindergarten we recycle and re-use, compost, have a worm farm, and ask parents not to send pre-packaged or glad-wrapped food in lunchboxes. Through our vigilance and practice we managed to make our landfill bag last for approximately 6 months with a roll of 24 children and 3 adults, open 5 days a week. When we go on our weekly beach walks we foster kaitiakitanga (guardianship) by collecting any rubbish on the beach and reserves, and it is a delight to hear the children remind each other to be respectful of the dotterels' breeding areas. Help us to make a difference to the planet by recycling and reusing your waste. Sometime in October the Government will be seeking comment from New Zealanders on whether or not there should be a blanket ban or otherwise, on mining on and under our conservation areas. Oceana Gold is presently drilling on conservation land, extending the areas they want to mine here on the Coromandel, and have advanced their process from prospecting to the exploration stage. As 95% of residents and ratepayers are opposed to mining in our area this will be of great importance. Right now they are very present at Parakiwai behind Whangamata, a beautiful pristine area home to the rarest and evolutionary distinct, Archy frog (found only in NZ). Unfortunately the government has been slow in implementing its election pledge to protect the conservation estate from mining south of the Kopu-Hikuai. KAMAG has had some success in informing our community about the areas under exploration license, and is heartened by support for its strong desire to keep our area safe from mining. We would like to thank the many local people who have stepped up, un-asked, to look after our roads and reserves - picking up rubbish, preparing dunes for replanting, etc. It has been suggested that a more formalised Reserves group could be (re-)established, which could access funding. Is this a good idea, or perhaps not necesary? Let us know what you think. 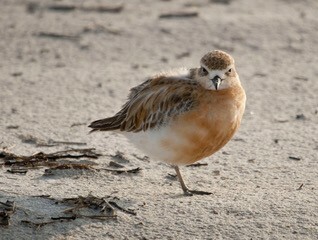 The Dotterels Need Your Help! Hello!! My name is Jo and I am going to be taking over from Lisa this season doing the dotterel ranger work around the Coromandel. Many of you observant locals will know that you have four pairs of breeding birds at Kuaotunu beach and another four at Grays Beach. Last year only 4 chicks from the 8 pairs made it to fledgling and it was a pretty tough season with the storms and king tides, so we are hoping for a few more little fluff balls this year. As well as storms and tides threatening nesting birds and chicks, we also have a problem with predators taking eggs and young, so we ask any cat owners to please keep your cat shut away at night to prevent them from paying the birds a visit under the cover of darkness. Cats, hedgehogs and rats are our biggest threats to our dotterel friends so we must all be vigilant. 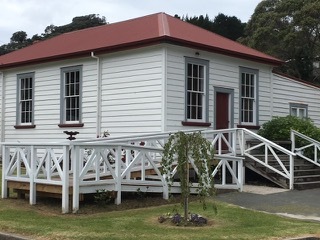 Creative Mercury Bay is organising a concert expo of local music and poetry as part of "Tuia Encounters 250”, Whitianga’s October 2019 contribution to national commemorations of the 250th anniversary of Captain James Cook's arrival in New Zealand. Dr. Te Ahukaramū Charles Royal, an indigenous composer with tribal affiliations to Kuaotunu, has been commissioned to compose a piece of choral music to be performed at this concert. Local artists Ian Preece, Felicity Witters and Chris Charteris have also been invited to participate. Are there any Dark Sky Places in NZ? There are two…the Aoraki Mackenzie Dark Sky Reserve around the Mt. John telescope complex at Lake Tekapo. This is the largest one in the world and the first in the southern hemisphere. The other is the Aotea Great Barrier Island Dark Sky Sanctuary…one of only four at present and the only one that is on an island. How long has the program found favour here? The Mackenzie one was set up in 2012 after about a decade of preparation. Have you visited either of these places? Yes, Lake Tekapo several times, and to conferences there, and I also spent three weeks on Great Barrier Island last year helping them set up their astronomy outreach program. 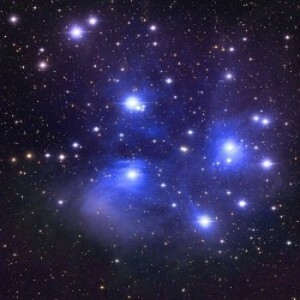 What is the difference between a Dark Sky community, park, reserve or sanctuary? This depends on the suitability of the site, support of local residents and councils. What category might Kuaotunu and its environs be? This will depend on the level of community and local government support…probably a “Dark Sky Development of Distinction” category or “Dark Sky Community” status would be appropriate. 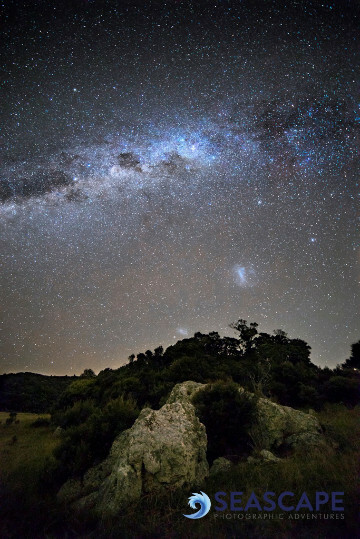 Who decides if Kuaotunu could become a designated Dark Sky Place? Local residents have to be in support, but the actual designation is awarded by the International Dark Sky Association based in Tuscon AZ in the USA. How might we begin the discussion to explore the possibilities for Kuaotunu? Probably the most appropriate way is to work through the Residents and Ratepayers Association to gauge the level of community support for the concept. Feedback from our latest Community Plan survey will help guide future planning. The Kuaotunu Hall Committee will be holding its Annual General Meeting at 3pm on Saturday 27 October at the Kuaotunu Hall. The best-laid plans of mice and men (and women) often go awry and the Saturday Night Live Story Telling evening, organised for September, was sadly postponed. We plan to pick up the threads and present it again very soon - that is, once we have all our star guests and musicians lined up in a row again. 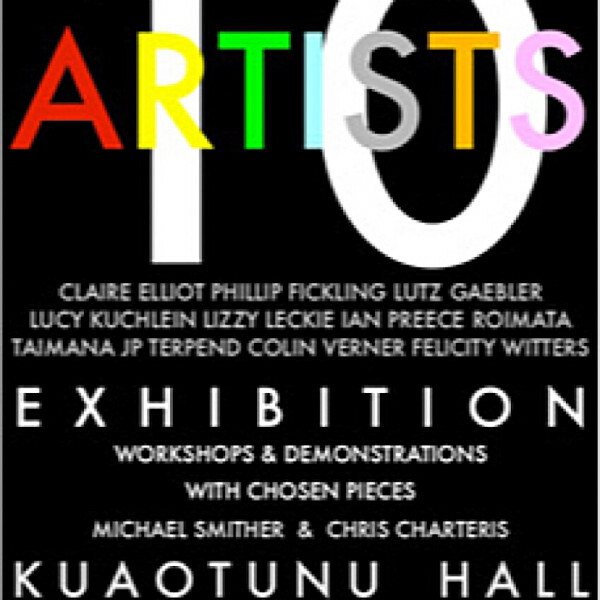 Following on from last year's extremely successful exhibition, the next 10 Artists exhibition is to be held at the Kuaotunu Hall over Labour Weekend. Come and see the works of Claire Elliot, Phillip Fickling, Lutz Gaebler, Luc Kuchlein, Lizzy Leckie, Ian Preece, Roimata Taimana, JP Terpend, Colin Verner and Felicity Witters. Want to know what else is on? 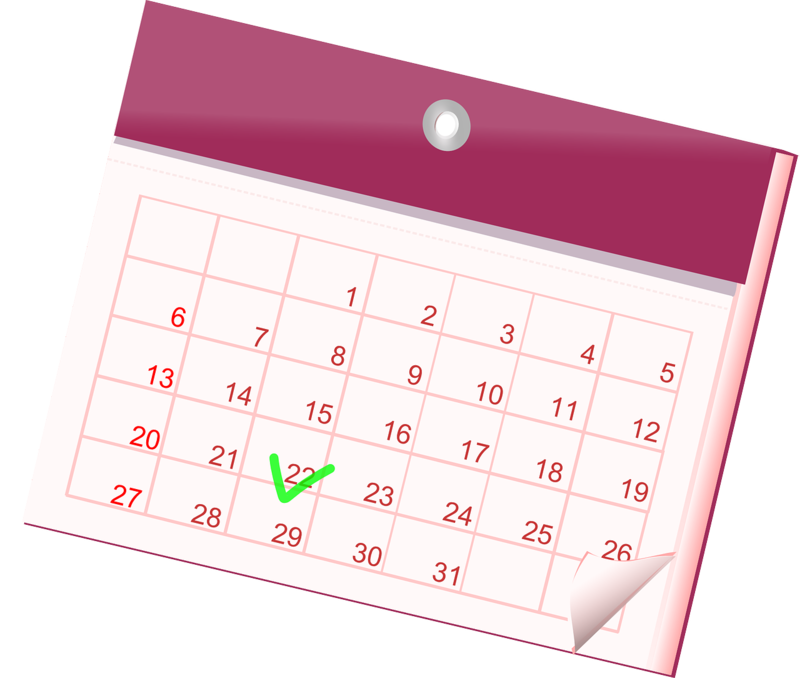 Check out the Community Calendar on the home page of the Kuaotunu website. Like to contribute an article to this newsletter? We welcome contributions about events, happenings, projects etc that are relevant to the Kuaotunu community (maximum of 150 words, please). Please note that the Newsletter Editor has the final say regarding content and may edit content if required. 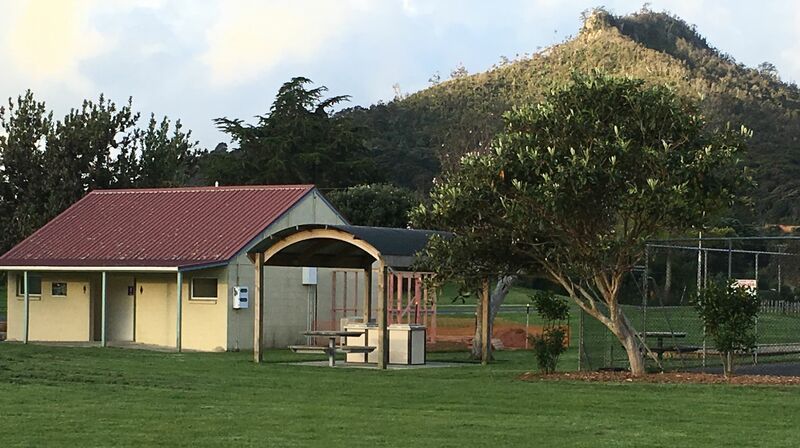 To find out more about the Kuaotunu Residents and Ratepayers Association, such as the date of the next meeting, how to join, agendas and minutes of previous meetings, etc, please visit the Kuaotunu website. You are welcome to attend any committee meetings, these are usually held on the third Thursday of the month.